Farming is an area in which many accountants have clients. Despite this, it is difficult to get sector specific CPD locally. The object of the day is to give a comprehensive review of what is current in agriculture from agri–economics, to the reforms to EU subsidies, how FRS 102 will affect your clients and, of course, the effects of the rush of tax changes and a review of green energy! • Nitty gritty problems with HMRC etc. • Business & Agricultural Property – 100% relief, are you sure? David joined Larking Gowen in 1983, and specialises in agriculture and rural issues, he also heads up the agricultural specialisation at MHA. 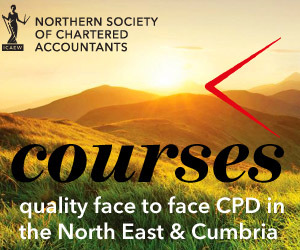 He is a founder member and past chairman of the ICAEW Farming and Rural Business Group, past editor of its newsletter, and co-author of the 2014 Wolters Kluwer publication Agriculture: An industry Accounting and Auditing Guide. He speaks regularly on local radio and TV on rural and farming issues and is a part time farmer in his own right.